these people we do not know, the humane parts of our souls want nothing more than to offer comfort. The amazing stylists here at Salon Onyx put together the Comfort Connecticut Project. 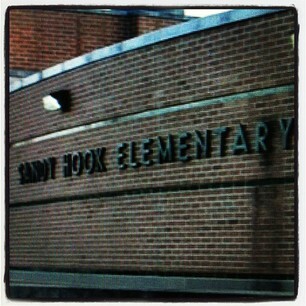 The girls donated a percentage of their service commissions to the families and school during the month of December 2012. 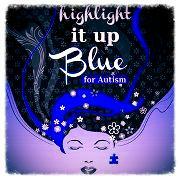 Salon Onyx has been a proud participant in Highlight it up Blue for Autism for the past 5 years. Highlight it up Blue is a group that is striving to bring awareness to our community about this syndrome.